Led lighting has definitely taken over the market everything from down lights to large led flood lights for lighting car park and warehouses. Led technology uses the old diode commonly found in electronics, you will have seen them as the indicator lamp on your stereo or television. These days they can run higher currents through them which produces usable light. The reason led light is more efficient than the old halogen lamp is that most of the energy put into the diode produces light and only a small amount produces heat. Led down lights are the most common fitting our customers use in Brisbane they can reduce the lighting portion of an electricity bill by 75%, this is great as we all know that electricity prices in Brisbane keep rising and that is not going to stop. Another advantage of replacing your old halogen down lights with led is the reduction of heat. The old halogen down lights used to get up to 300degrees on the back of the lamp and if installed incorrectly could result in fire. The new led down lights operate at much lower temperatures and some are rated to be covered and abutted to insulation, this also reduces the heating and cooling losses caused by large gaps in the insulation. The change over is relatively easy and Just-In Time electrical are experts in replacing your old down lights with led technology quickly and afford ably. 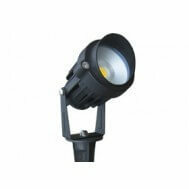 As the market has adopted the new led down lights pricing has reduced and so has installation. To change your lighting to led down lights in Brisbane contact us now. Led flood lights have revolutionised the flood light market, Just-In Time Electrical used to install 500W halogen lights all over Brisbane, however now we can produce similar results for a fraction of the power required. 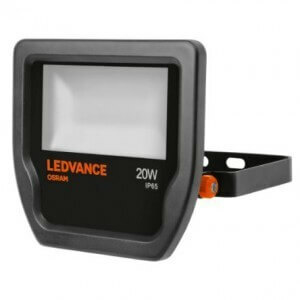 Led flood lights last longer, produce great light and use up to 75% less energy. Changing over to led flood lighting will not only save you on running costs but also significantly reduce maintenance costs. Keep an eye out in your local area and you’ll notice that allot of council lighting is changing to led.. Just-In Time electrical is your local electrician that specialises in new and replacement led flood lights. Who doesn’t like the look of a well lit garden, outdoor lighting is in fashion and Just-In Time Electrical is always installing garden lighting in Brisbane back yards. 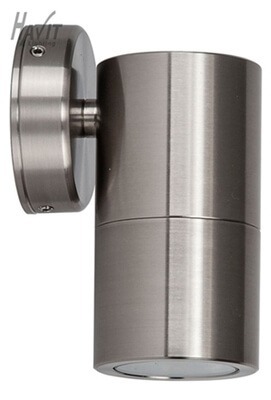 The led garden lights available today outlast and out perform the cheap and nasty lighting of the past. 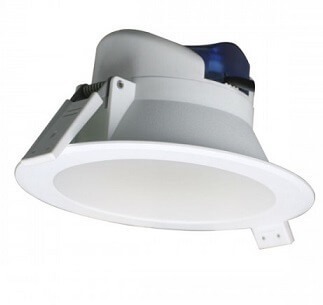 Similar to the led down light they produce great light and little heat – therefore providing a great option for lighting the garden or outdoor artwork without risking fire or burns to children. The light output can be chosen from daylight, cool white and warm white or for the more adventurous rgb/colour change. We can find a solution to meet your needs and give you a garden area you will enjoy using.